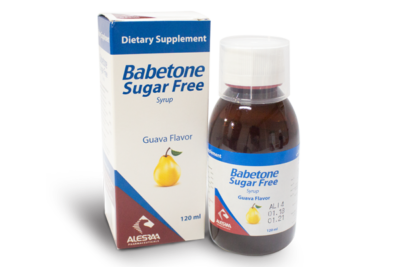 Active Ingredient: Each 5 ml of Syrup contains: 374.61 mg Calcium Carbonate (150 mg elemental Calcium), 180 mg Magnesium hydroxide (75 mg elemental Magnesium), 21 mg Zinc Gluconate (3 mg elemental Zinc), 0.2 mg Vitamin D3 (200 I.U. 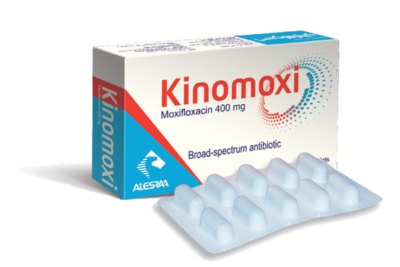 Vitamin D3). 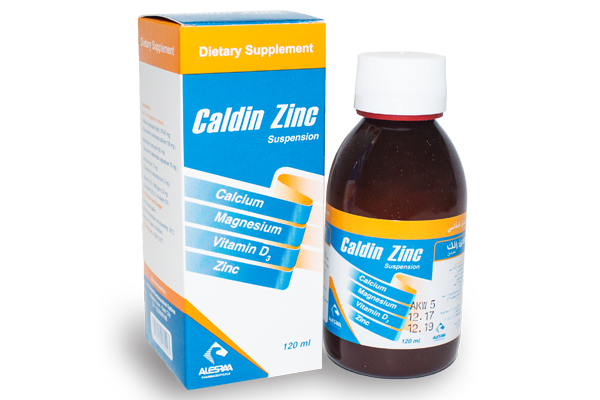 Indication: Caldin Zinc syrup is a dietary supplement provides a rich source of calcium that carefully combined with co-factors including magnesium and vitamin D3 which are essential for the efficacy of calcium. 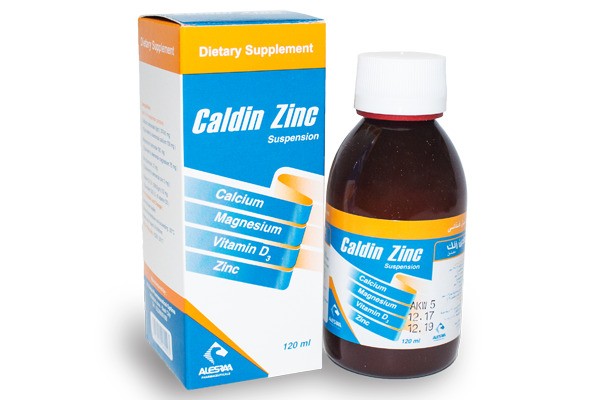 Caldin Zinc contain Zinc which plays a role in immune function. 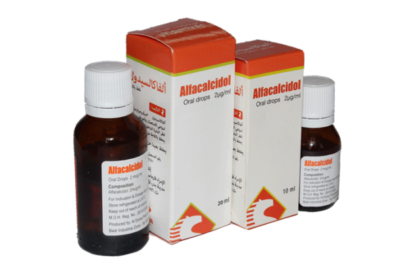 Caldin Zinc syrup is suitable for children and infants over 6 months, who require plenty of calcium for growth. 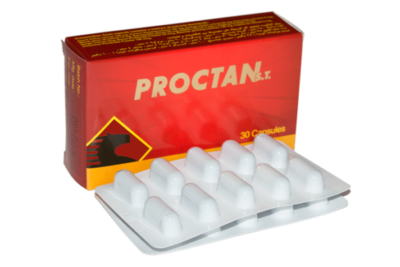 It is especially important to help maintain strong bones.